This high-quality, glossy magazine is mailed to each BATC-Housing First Minnesota member quarterly, and is viewable in e-magazine format. See your company logo on the front cover, plus a two-page spread! 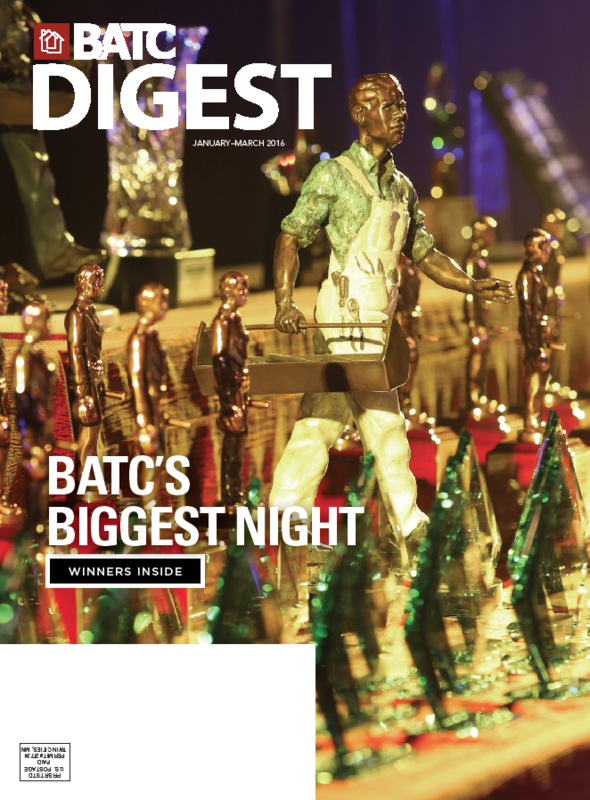 For more information on sponsoring an issue of The Digest, please contact Kori Meewes (612-801-9874) or Brad Meewes (651-269-2399).